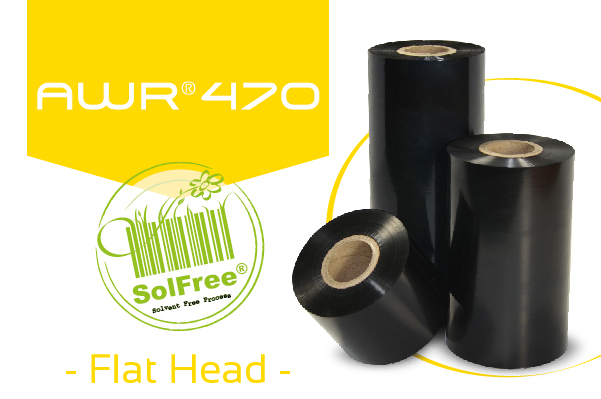 AWR® 470 standart etiket baskı işleri için özel olarak tasarlanmış genel amaçlı bir ribondur. 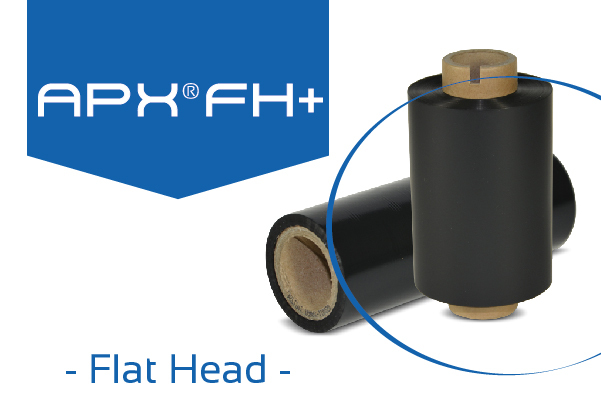 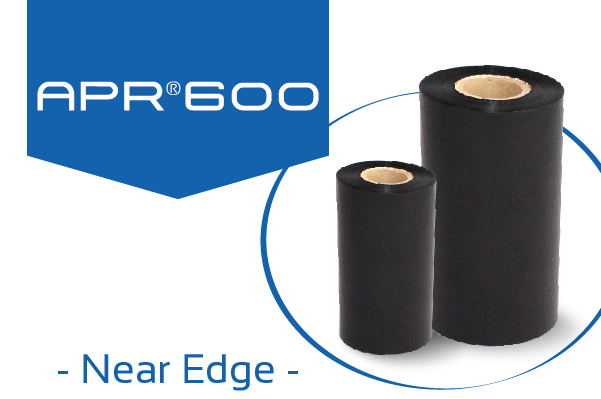 APR® 6 is a highly sensitive premium wax/resin ribbon designed to give excellent printing performance at low energy. APX® 650 combines a multi receptor compatibility with good level of performance, especially in terms of mechanical resistances. 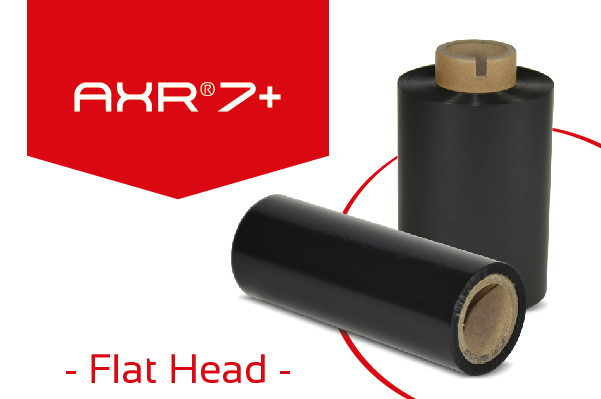 AXR® 7+ is dedicated to applications requiring a perfect printing quality and excellent mechanical resistances. AXR® 9 has been especially developed to satisfy the requirements of the textile printing market. 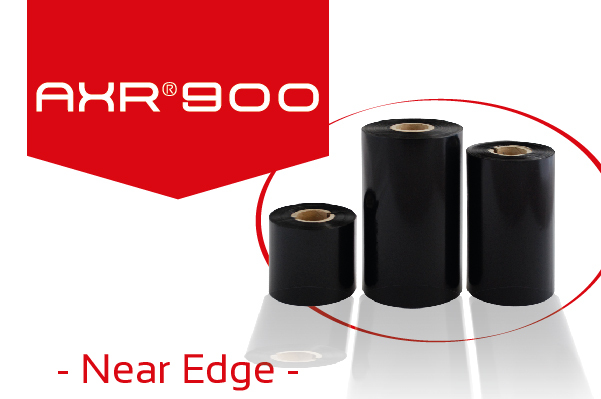 AXR® 600 is dedicated to applications requiring perfect printing quality and excellent mechanical resistances. AXR® 900 has been especially developed to satisfy the requirements of the textile printing market.